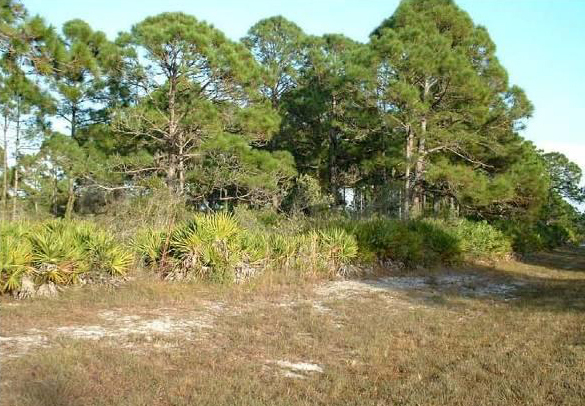 From 2001-2004, ERD performed a study for the Southwest Florida Water Management District to refine existing nitrogen loading assumptions for watershed areas discharging to Lemon Bay and to develop basin-specific models for six primary watershed areas. 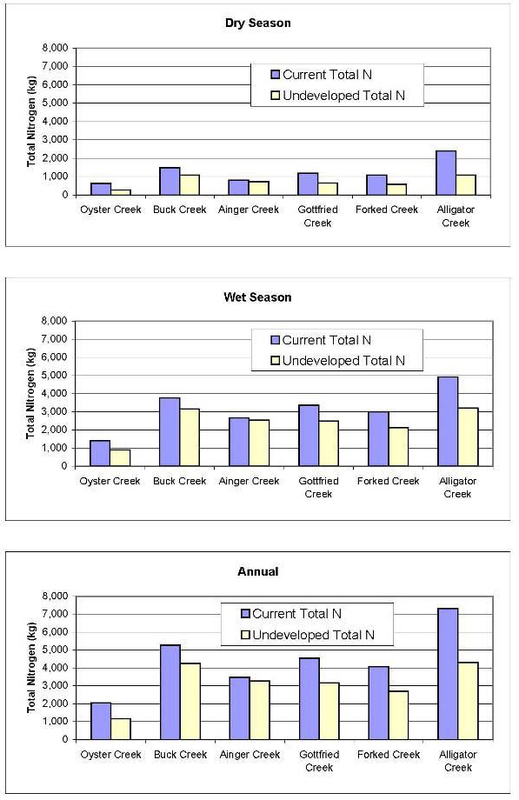 A field monitoring program was conducted from ERD from March-November 2002 to document the quantity and quality of inputs to Lemon Bay from six major tributaries, including Buck Creek, Oyster Creek, Anger Creek, Gottfried Creek, Forked Creek, and Alligator Creek. Continuous monitoring of flow rates through each tributary was performed using submerged underwater velocity meters installed by ERD. Surface water samples were collected from each of the six tributaries and analyzed for nutrients, TSS, BOD, and microbiological parameters in the ERD Laboratory. A stormwater characterization program was conducted by ERD from November 2002-February 2003 to document the characteristics of stormwater runoff from residential, commercial, and natural areas in the Lemon Bay Watershed. Automatic stormwater samplers were installed in each of the designated areas, and a minimum of five storm events was collected at each monitoring site. A linked GIS-spreadsheet model was developed to estimate mass loadings of nitrogen, phosphorus, TSS, and BOD discharging from each of the six primary tributaries to Lemon Bay. This model uses GIS-based inputs of land use, soil types, and water surface features, combined with a historical frequency distribution of rainfall events in the general area, to estimate seasonal and annual mass loadings from each tributary area to Lemon Bay. The model was calibrated using the field monitoring efforts performed from March-November 2002. After calibration under existing conditions, the model is then used to estimate loadings to Lemon Bay under future development conditions. This model has been further refined by ERD and used in numerous other applications within the State of Florida.